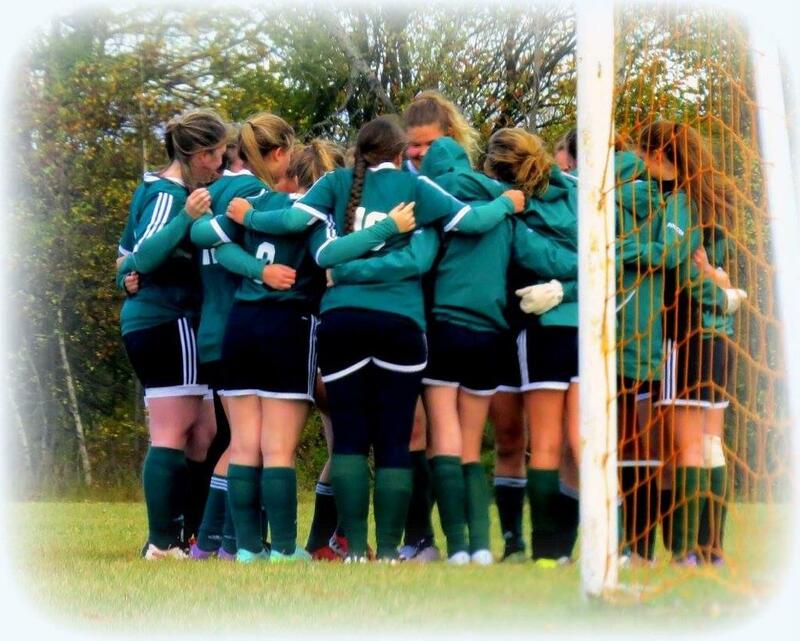 See attached the photos of our 2017 JV Girls Soccer Team, Sr. 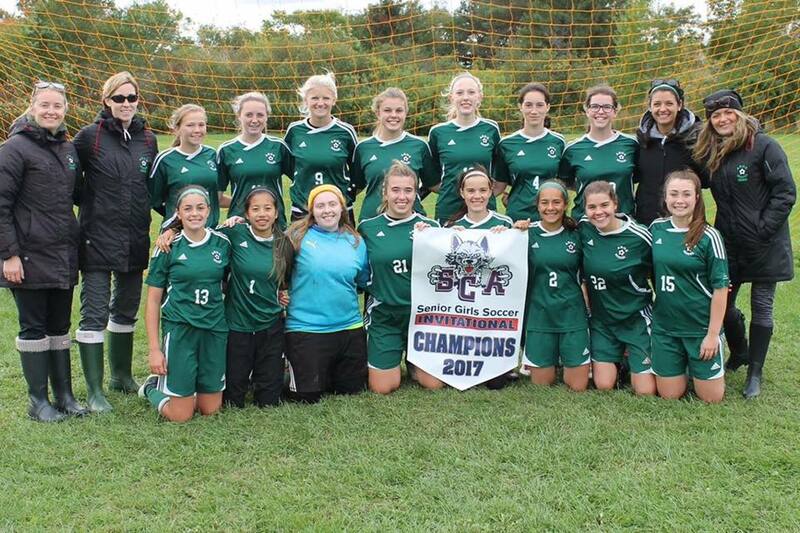 Girls Soccer Team and Sr. 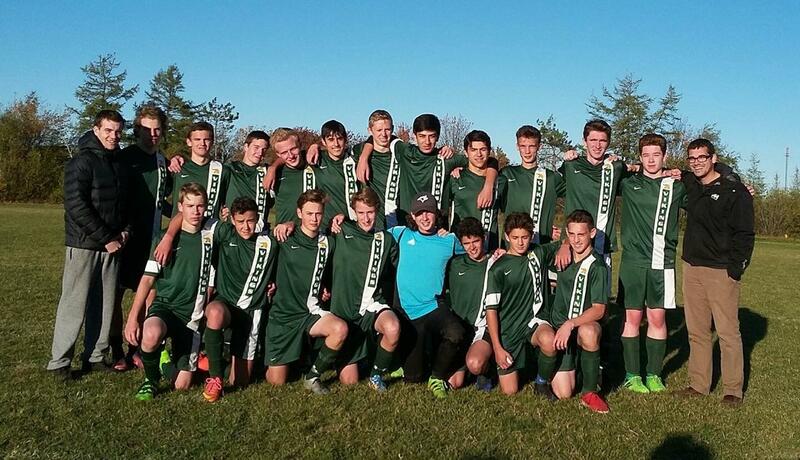 Boys Soccer Team.